Tammy and Steve serve the real estate needs of the Livermore Valley including Livermore, Pleasanton, Dublin, San Ramon and surrounding communities. If you are thinking of buying or selling a home, Tammy and Steve can help with all your questions. Looking for investment property or questions on how to find the best deal through an REO property, Tammy and Steve can help you with that. Find information about the community, local schools and more through our website. 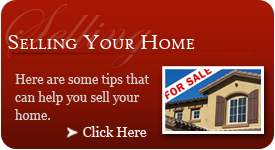 Search the MLS like an agent when you sign up for a property organizer. 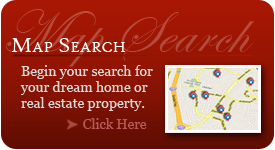 Search all homes in the East Bay by clicking here. Thanks for visiting our website, we look forward to hearing from you.